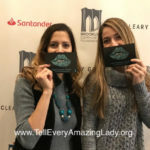 SAVE THE DATE – The 11th Annual Brooklyn T.E.A.L.® Walk/Run! 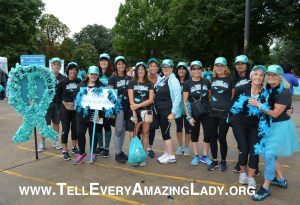 T.E.A.L.® is proud to announce the 11th Annual Brooklyn T.E.A.L.® Walk/Run® will take place on Saturday, September 7, 2019 in Prospect Park. Online pre-registration opens in early 2019-stay tuned for more details! 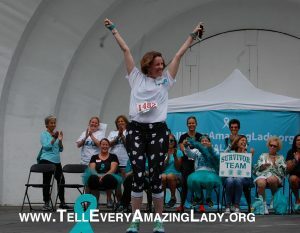 Join us in celebrating 11 years of awareness, courage, and strength of both ovarian cancer survivors and the families who have been touched by the disease while spreading knowledge and raising funds for research for a cure! Get a team together today!